effort to save these massive scavengers. It’s hard to get too excited about an ugly bird that eats dead, rotting flesh. Let’s face it, vultures don’t have a good rep. But vultures are amazing animals. They can eat 20% of their own body weight in one sitting. 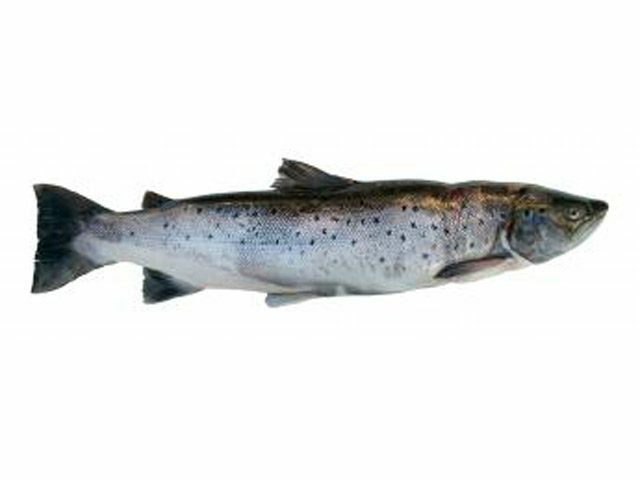 And they have digestive systems with special acids that will dissolve toxic bacteria and viruses. Meaning, vultures prevent the spread of killer diseases like rabies and anthrax when they scarf down the carcasses of sick animals. That’s Todd Katzner, Director of Conservation and Field Research at the National Aviary in Pittsburgh. 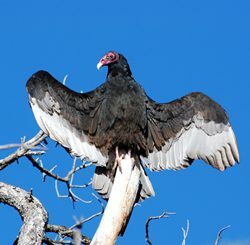 Katzner says, sadly, with all the good vultures do, many species are in big trouble. Diclofenac is a medicine given to sick livestock in central Asia. Vultures that eat livestock carcasses with traces of the drug almost always die of immediate kidney failure. It took scientists some time to figure that out. Katzner’s friend Vibhu Prakash, an Indian ornithologist, recognized the beginnings of this vulture die-off. Since then, Indian white-backed vulture numbers have plummeted from 30 or 40 million birds to just thousands. This massive decline has left scientists scratching their heads about how many vultures are left in central and south Asia and other parts of the world. Because vultures move around a lot, it’s been hard to keep track of individuals. There’s never been an accurate total population count – anywhere. That’s where Katzner and the National Aviary come in. For several years, Katzner and his field team have been traveling to mountainous grazing lands in Kazakhstan and the northern plains in Cambodia . Katzner says the one place vultures reliably congregate is at feeding sites. Once the feathers are collected, Katzner’s team extracts DNA from them to identify individual birds. The scientists will use this information to create population models. This new counting method is faster and more reliable than capturing, marking and recapturing birds. Katzner expects researchers will use his feather- based system to count endangered vultures in other places. That includes here, in the United States, where California Condors are dying from lead poisoning. Before I leave the Aviary, Katzner points out an American black vulture. She’s gobbling a breakfast of chick pieces and mice. Katzner hopes his work will help to keep other vultures happy and hungry. He says we all need ‘em on the job as nature’s cleanup crew. Someday you might be able to power your radio through your car’s paint. Christopher Webb is GM’s senior creative designer. 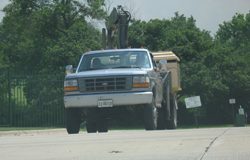 He says GM’s research teams are giving some thought to solar powered paint. 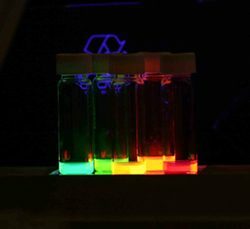 He says it might start with tiny solar cells called quantum dots. Webb says nobody knows exactly how this might work yet. But he says he’s confident that GM will continue their research into new technologies like this even with the bankruptcy announcement. Something else that’s being talked about is using volcanic rock in paint. It could be a coating that would reduce a car’s interior temperature by reflecting heat – so you could use the air conditioning less often. Archdiocese of Chicago. He’s punching information into a computer. wooden or metal coffins, all of it, is wasteful. grave markers, biodegradable coffins or no coffins at all. So far, there’s not much demand for green burial. Villareal had no reason to visit a cemetery. with purple ribbons and a Chicago Cubs pennant. On this day, they’ve come to honor their mother’s birthday. green burial to make an informed decision. with his plans. He’s got plenty of land on hand for tomorrow’s dead. doing business as usual for the next 100 to 200 years. It’s pumpkin seed roasting day at Eden Foods. It’s a natural foods company based in Michigan. It sells things like rice, canned beans, and all kinds of packaged fruits and sauces. Michael Potter is the company’s president. More than a decade ago, he came across some news reports out of Europe. That got him thinking, and researching. Then he started badgering his can manufacturers. The lining’s made from a plant resin instead of the epoxy resin with BPA. The thing was, it would cost Eden Foods 14 percent more – that’s about 2 cents a can. But Michael Potter says he had to make the switch. But there was one problem. He couldn’t make the switch for canned tomatoes. 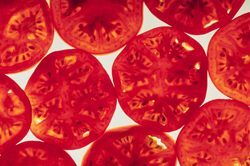 Tomatoes are acidic, and they can eat through the plant resin can lining. That could lead to bacteria or rust getting into the food. But the metal can industry says those alternatives just don’t exist right now. John Rost is with the North American Metal Packaging Alliance. He says the industry is trying to find new materials. But he says shoppers shouldn’t worry about eating canned food. That’s true, but Health Canada has declared BPA toxic. It’s making moves to limit its use. A number of independent scientists debate that there’s any safe level of BPA. Maricel Maffini studies BPA at Tufts University School of Medicine. She says they’ve seen harmful effects on lab animals at the same very low levels of BPA that are leaching into our food from cans. She says that’s because BPA acts like the hormone estrogen. She says babies and kids are the most at risk. She says BPA has caused lasting damage in lab animals when the animals were exposed to the chemical both before and after birth. 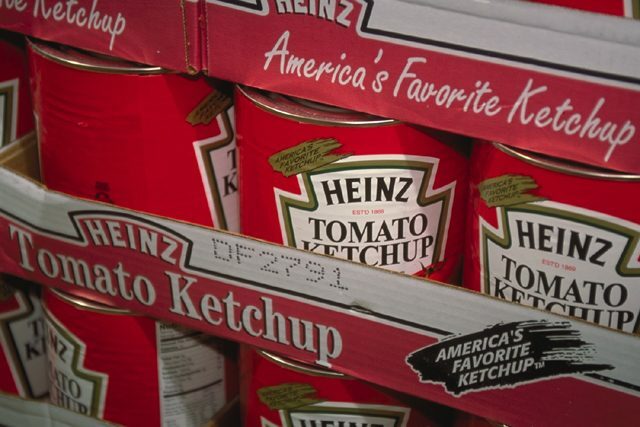 It’s possible that US can makers will be forced to stop using BPA. Leaders in Congress have introduced bills that could soon ban BPA in all food and beverage containers. says not releasing this report is a health-risk to all of us. 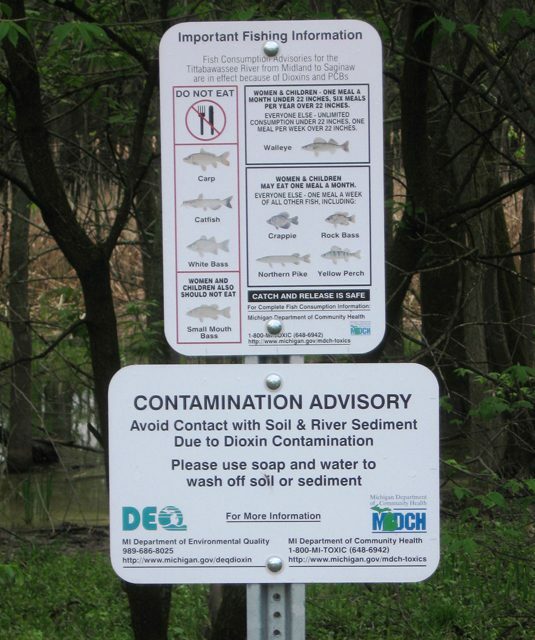 government has a responsibility to tell us exactly how dangerous dioxins are. Scientists thought our main exposure to BPA was through food because of plastic linings in cans and other containers. They also thought BPA didn’t stay in our bodies very long. But in this new study, researchers found that people who fasted for 24 hours still had levels of BPA close to the same as people who’d just eaten. So they think we might be exposed to BPA some other way. Maybe water – some plastic water pipes contain BPA. Or, BPA is staying in our bodies for longer than people thought. Or both. Dr. Rick Stahlhut is the lead author of the study in Environmental Health Perspectives. He says there are some ways to reduce your exposure from food. And he says use containers and bottles that don’t contain BPA. products using plastic with bisphenol-A. chemical has been linked to too many health problems to ignore. use, it’s just a sensible precaution to stop using plastic with bisphenol-A. Relief on the Horizon for Allergy Sufferers? Allergies to foods like peanuts have become much more common over the past 20 years. 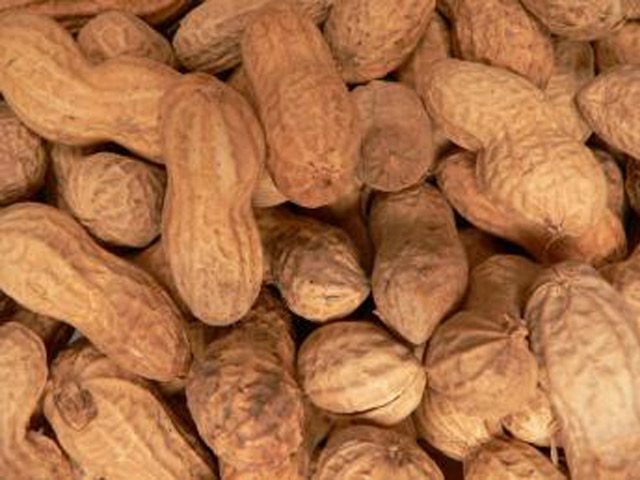 with allergies so severe that one peanut made them sick. Umetsu says it could be five years or more before a vaccine is available for human trials. A vaccine could help millions of people with food allergies. find out how much mercury load their residents are carrying. their residents are carrying. So far, 300 samples have been collected for the study. 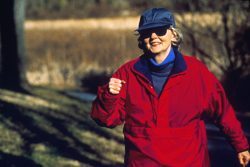 contribute to heart disease in adult men. Lynda Knobeloch is a toxicologist with the Wisconsin Department of Health. Wisconsin is requiring its utilities to reduce mercury emissions by 75% over ten years.